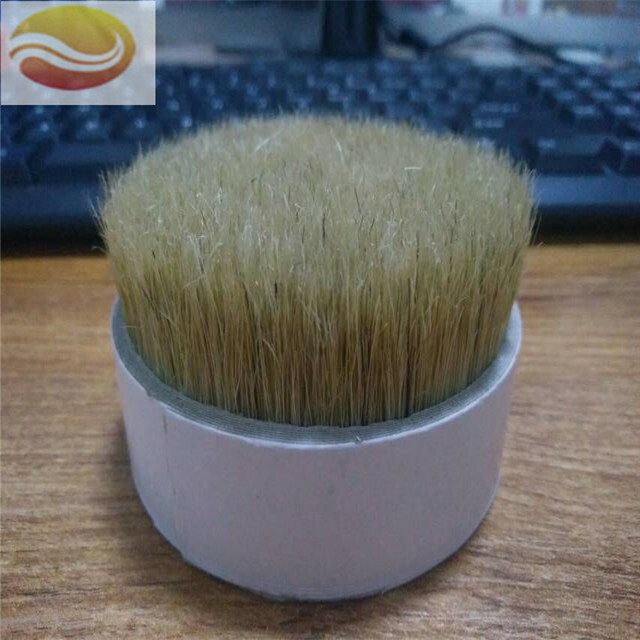 The Hog Bristle Hair is the hair that the neck and spine of the pig ,and the Boar Bristle hair is tough elastic ,not easy to deformation,moisture resistance,not be hot and cold.So the hog bristle hair is the main materials of the industrial brushes. 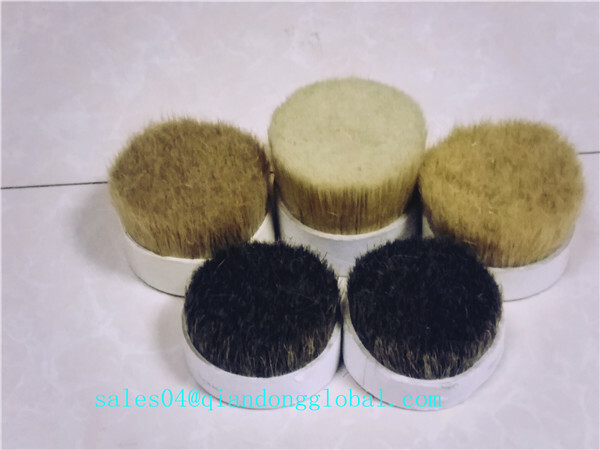 We can provide 100% pure natural boar bristle hair that is different sizes and colors to meet the different customers' request. We accept the OEM order as the customers' desgin. 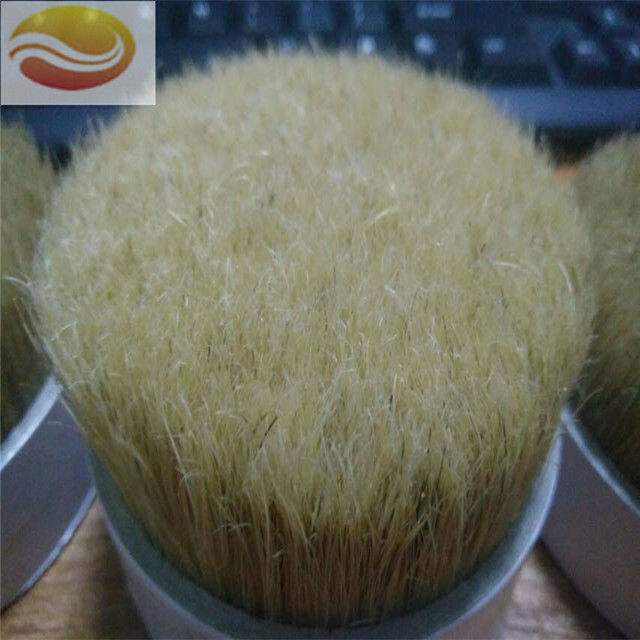 We can dye and bleach the boar bristle hair .So if you have the request of the hog bristle ,please tell us, we ensure satisfy your any need. 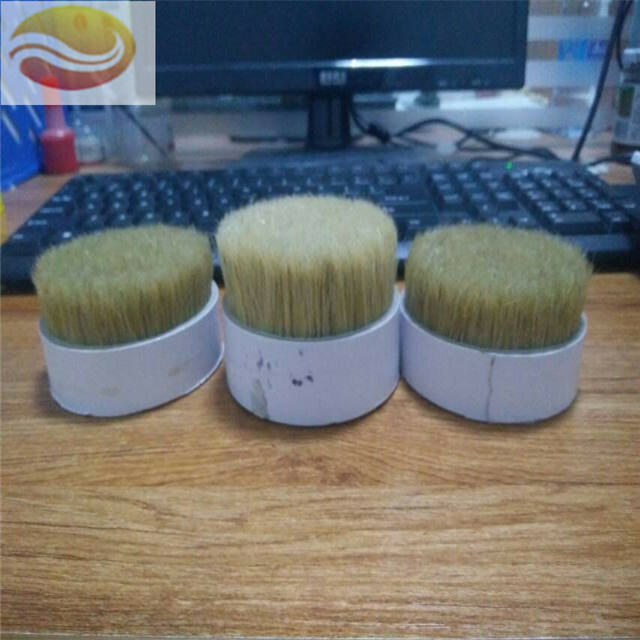 Besides the Bristle Hair, we can offer other Animal Fine Hair, such as Goat Hair , Ox Ear Hair , Pony Hair for making painting bursh and Cosmetic Brush. 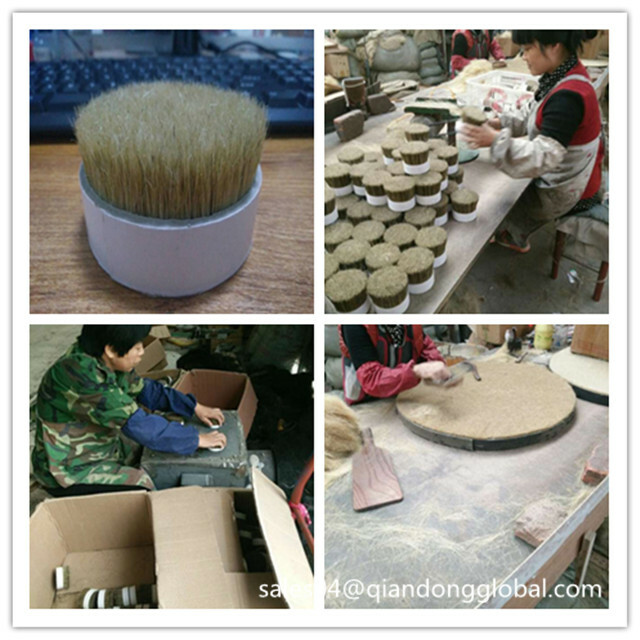 Qiandong Livestock Product Plant is a Professional producer and seller in Horse Mane Hair and Horse Tail Hair. The horse hair is from the Mongolian stallion in order to ensure the horse hair is more soft ,elastic and tension. 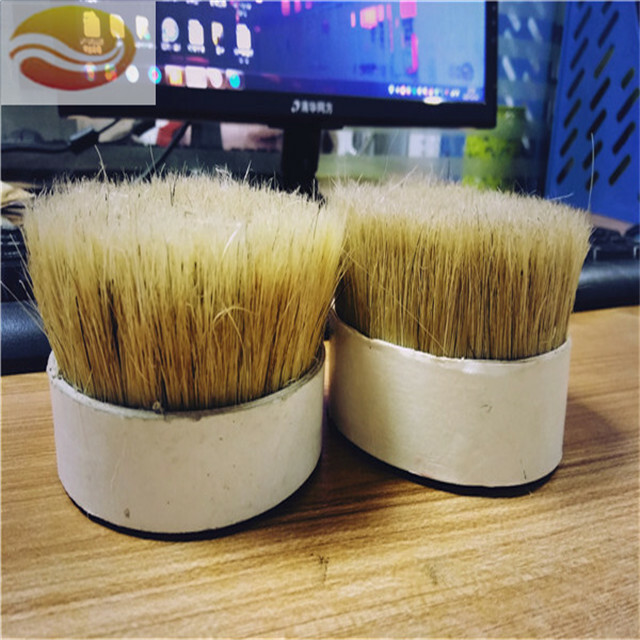 The horse mane and tail hair is used in Bow Hair ,industrial brush ,Painting Brush etc. 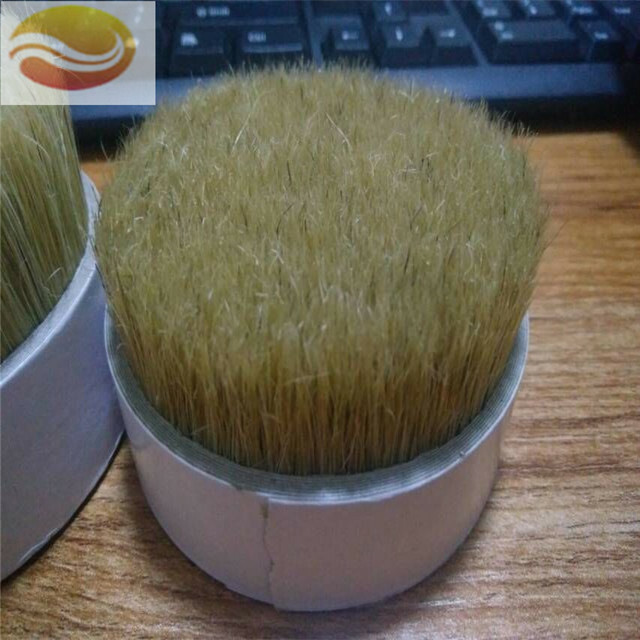 Looking for ideal Raw Boar Bristle Hair Manufacturer & supplier ? We have a wide selection at great prices to help you get creative. 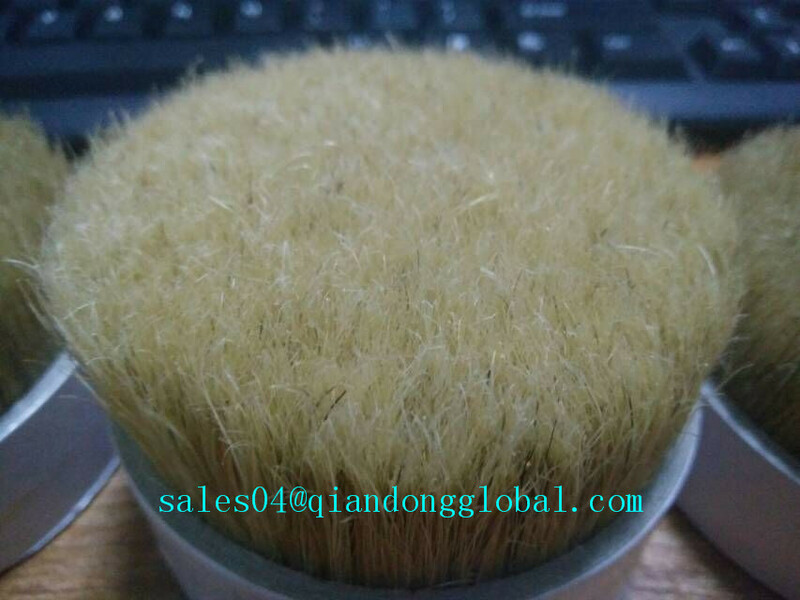 All the Pig Bristle Hairs Sale are quality guaranteed. 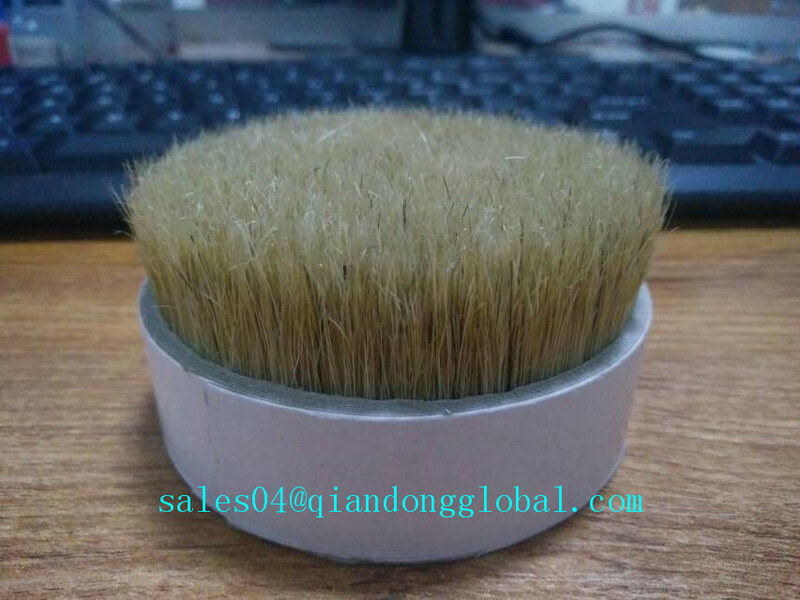 We are China Origin Factory of Hog Bristle Hairs For Sale. If you have any question, please feel free to contact us.